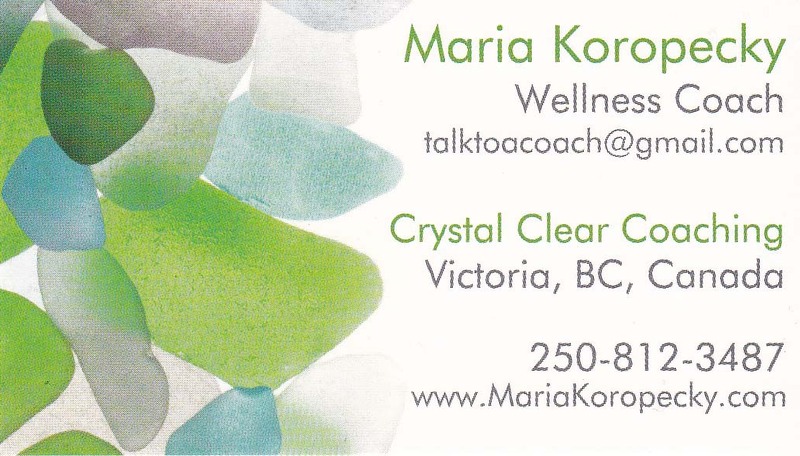 by Maria Koropecky, Spiritual Wellness Coach. Whether you’ve been working with a wellness coach for several months or if you’re about to have your first ever coaching session, sometimes it’s challenging to find a topic to talk about. 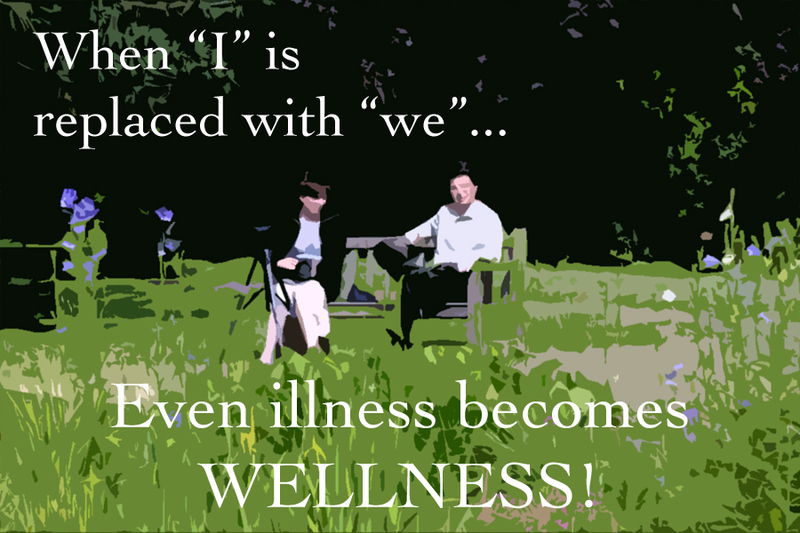 Working with a wellness coach can certainly be a life changing investment! In order to get the most value during your time with your wellness coach, it’s important to show up prepared and ready to go, and part of that includes having a topic to talk about. Is there a recent positive experience you’d like to share — maybe something to celebrate? 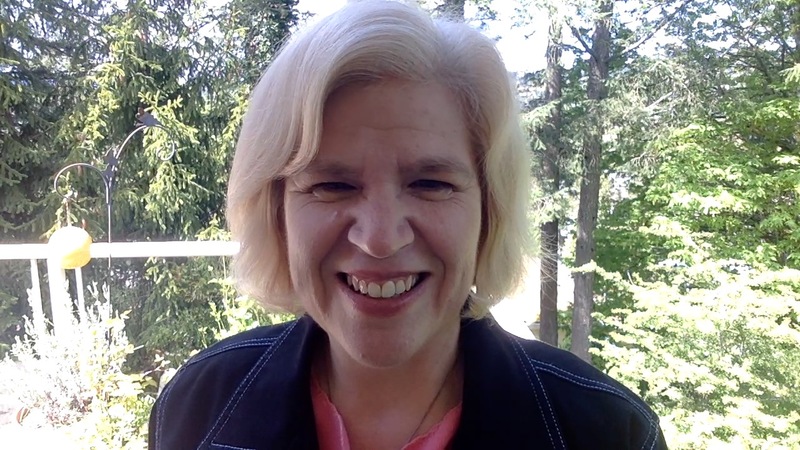 Is there a recent negative experience that you’d like to reframe? Did you take the action steps that you talked about during your previous coaching session? Have any questions come up for you during the past week that you’d like to ask? Have you had any insights and aha moments? Hopefully, these five questions will be enough to inspire an animated and productive coaching conversation with your wellness coach, but if not, and you’re still asking yourself, “What am I going to talk about in my next wellness coaching session?” I’ve come up with a list of topics for you to choose from. “I’ve just moved to Victoria (or another new city) and I’d like to meet some new people and make some new friends. “I’d like to get along better with my co-workers. Do any of these ideas jump out at you? With coaching, whatever you talk about is up to you, the client. 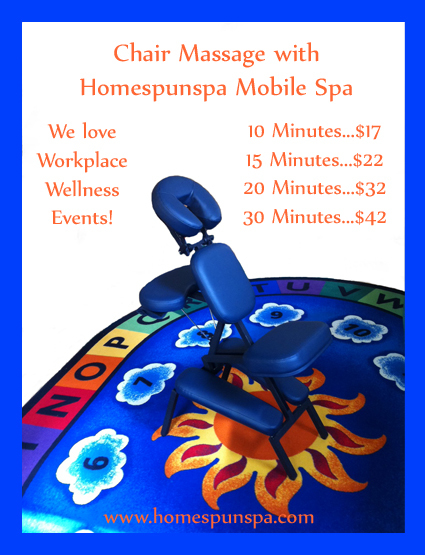 As a wellness coach and spa therapist, I help my clients relax and have piece of mind and all of these topic ideas relate to managing stress in some way. 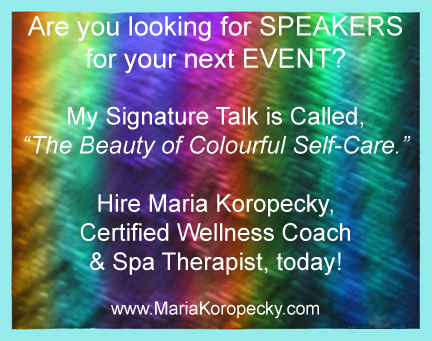 If any of these wellness coaching topics resonate with you, I encourage you to explore them in your upcoming coaching conversations and see where they take you. They just might hold some missing pieces to the puzzle you’re working on. Would you like to have some spiritual guidance on this topic? Consider signing up for a Free Crystal Mapping Session with Spa Therapist and Spiritual Wellness Coach, Maria Koropecky. 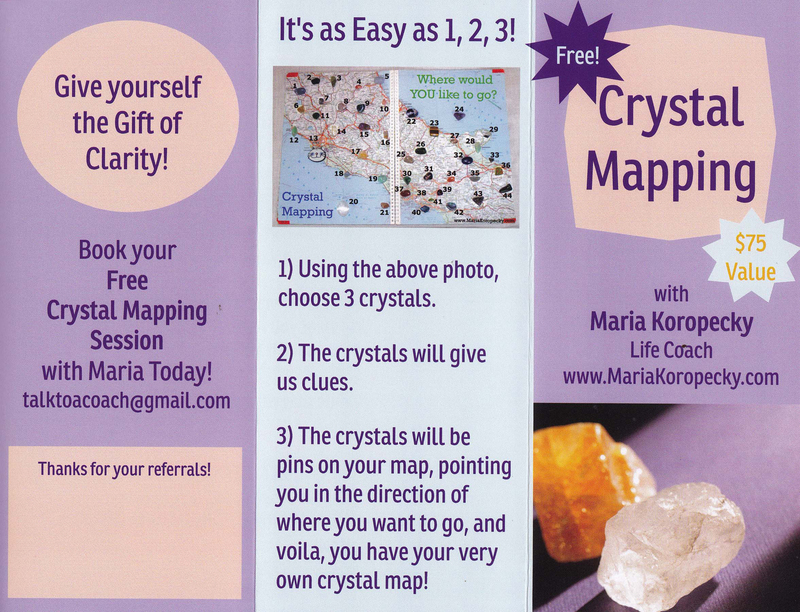 Email Maria to book your free Crystal Mapping Session today.